Snark Archives | Page 4 of 5 | From The 3rd Story Productions ltd.
Continue reading "Snark goes to Hollywood!" 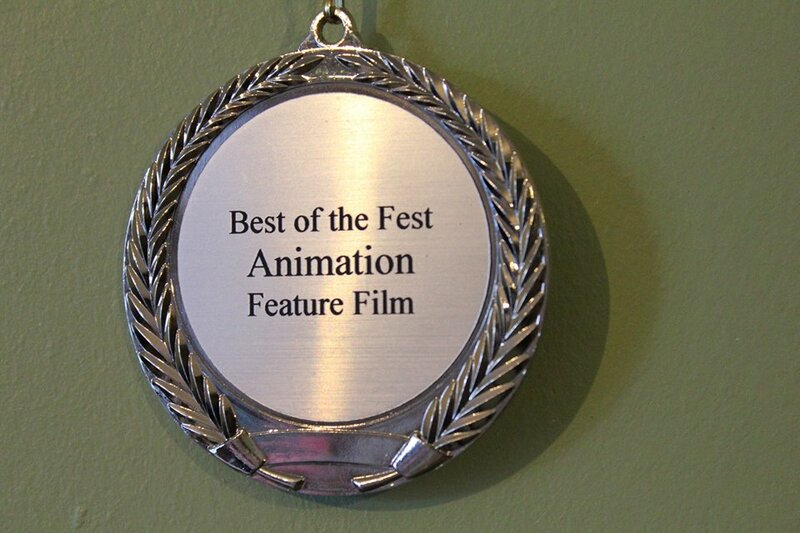 Continue reading "Snark to screen at Phoenix Comicon"
has gone on to pick up awards at festivals since. played the Bellman that was leading this group of strangers on their hunt. Continue reading "British stop-motion animation of Lewis Carroll's The Hunting of the Snark now available"
2014 Showreel from From the 3rd Story Productions on Vimeo.